In this episode of Off Off Pod, I interview storyteller, Saundra Kelley. As many of you probably know, I’ve been staying with my parents in Tennessee for a while since my mother’s been going through treatments for cancer. And while here, I wanted to find some local artists to interview. 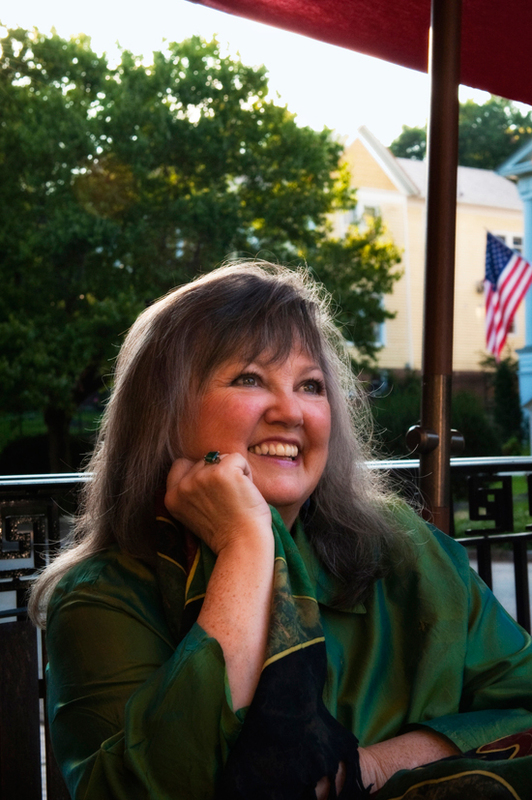 Jonesborough, Tennessee is THE place to go for storytelling. 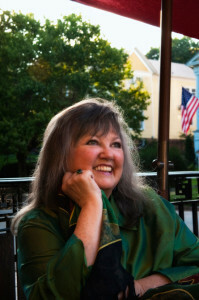 Saundra is the President of the Storyteller’s Guild, an organization in the Jonesborough area, and she and her group perform in a beautiful complex built just for storytelling. Besides the local “tellers,” performers come from all over the world to Jonesborough to perform. The height of the excitement happens in October during a yearly storytelling festival. There are links below if you want to find out more about the area. I had asked Saundra if she had any local true ghost stories she could tell, and she delivered. Afterwards I got a tour of some of the old buildings and locations. This entry was posted in Interviews with "Storytellers", Podcast Episodes, Storyteller and tagged Alfred Mudwall Jackson, Andrew Jackson, Blood on the Floor, Civil War, East Tennessee State University, ETSU, Ghost Stories, Ghost story, Historic Jonesborough, National Storytelling Network, Old houses, Playwright, Salt House, Saundra Kelley, Stephen Bittrich, Story Teller’s Guild, storytellers, Storytelling, Storytelling Center, tellers, Tennessee by Stephen Bittrich. Bookmark the permalink.